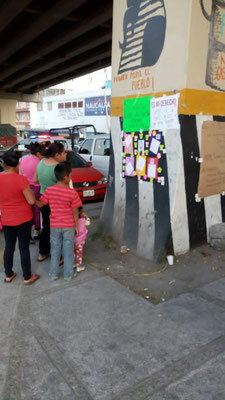 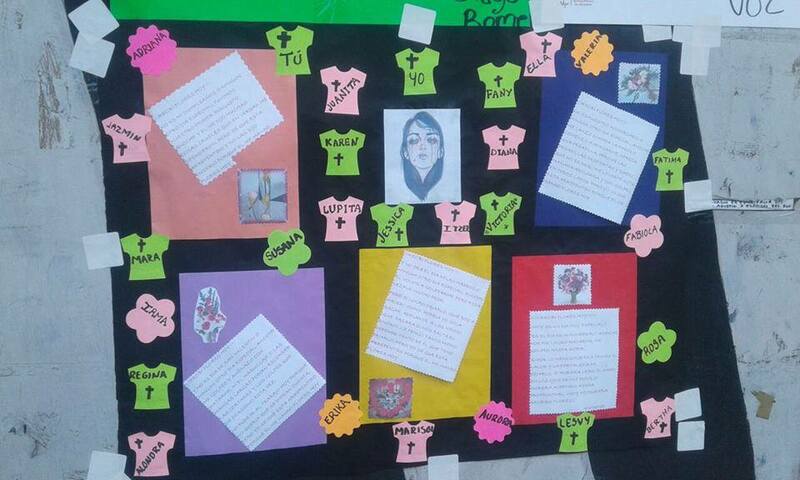 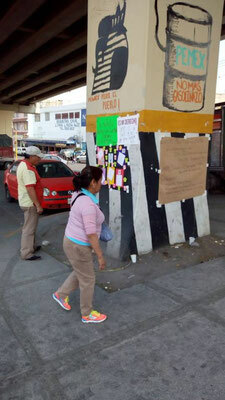 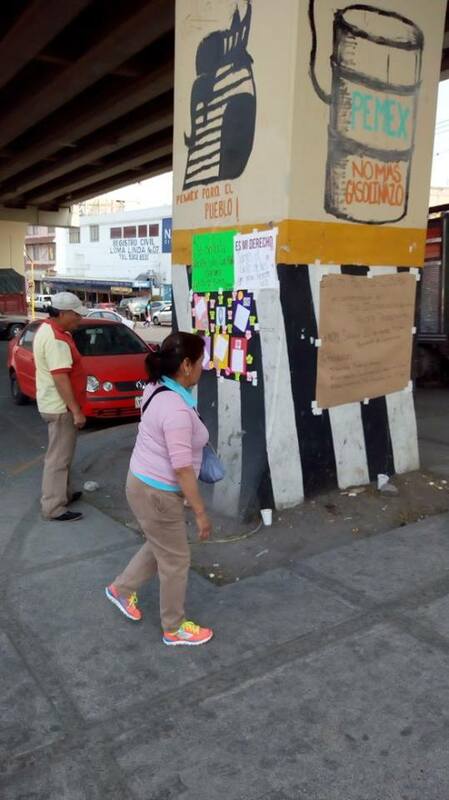 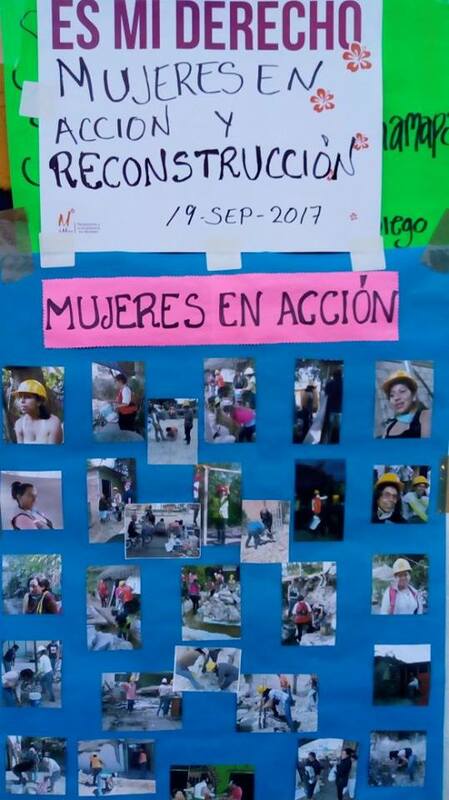 Mexico: “Women stand against the violence, fighting for justice and job!" 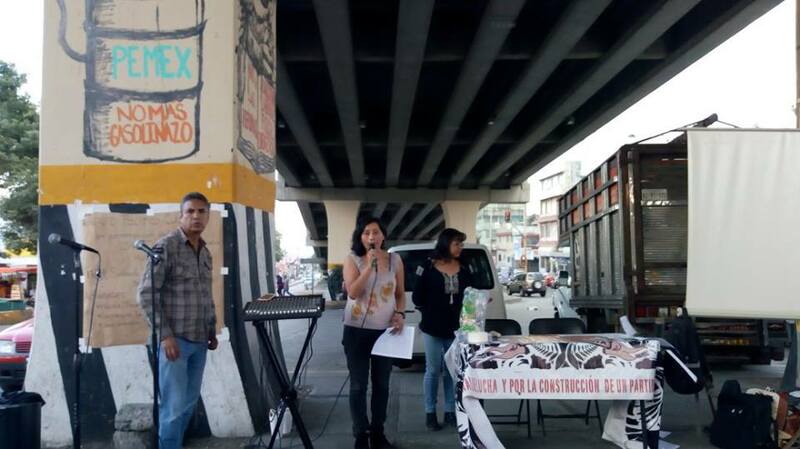 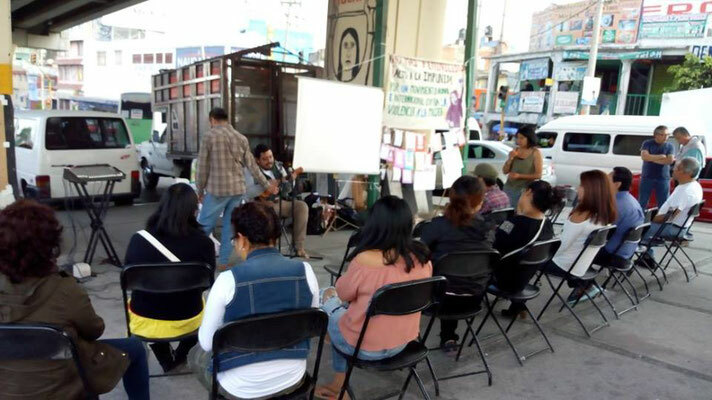 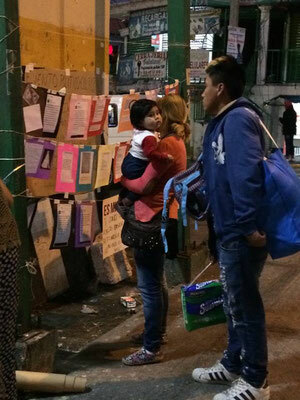 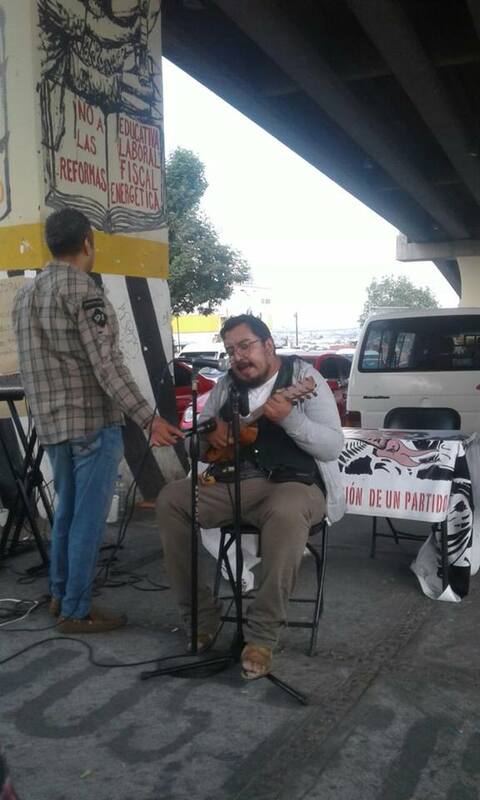 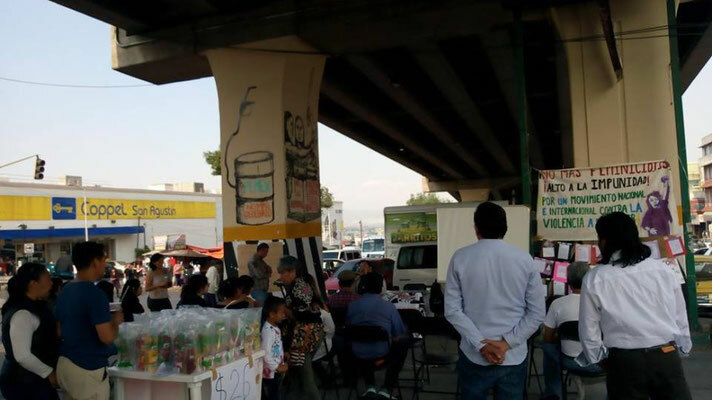 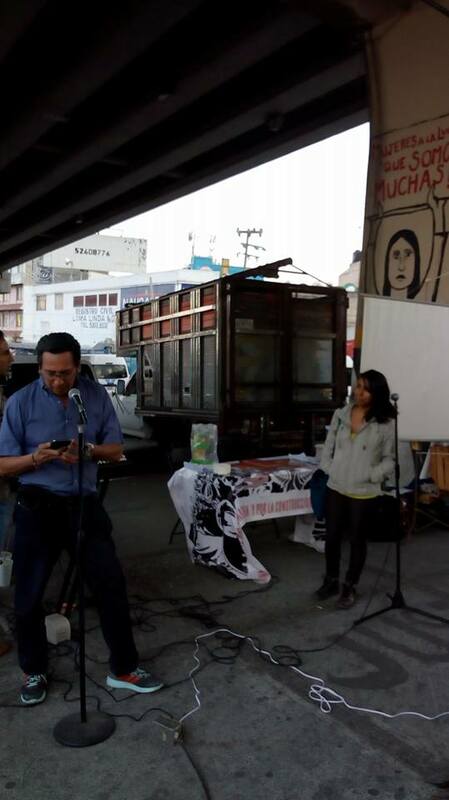 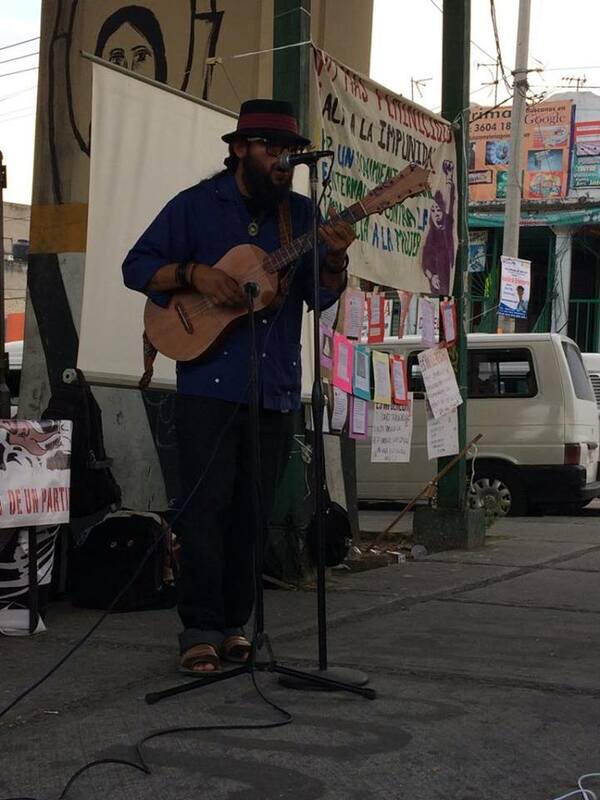 Commemorating the International Workers Women Day the Agrupación de Lucha Socialista organized a cultural-political event on 10th March (view pictures below). 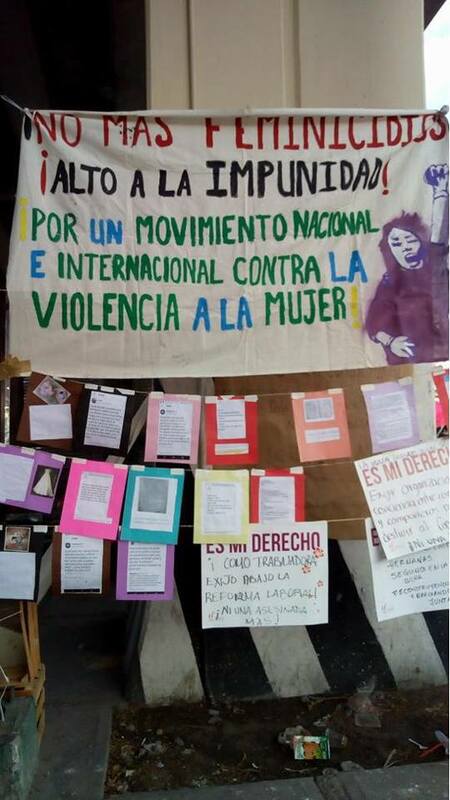 The event – named "Women stand against the violence, fighting for justice and job!" – took place in Naucaplan, a popular area at the northwest of Mexico City with 850.000 inhabitants. 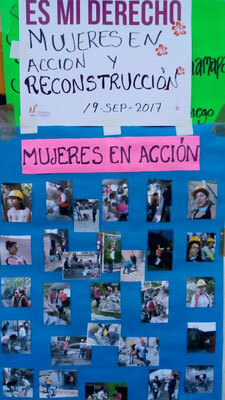 It is also one of the most dangerous states in the country for the women. 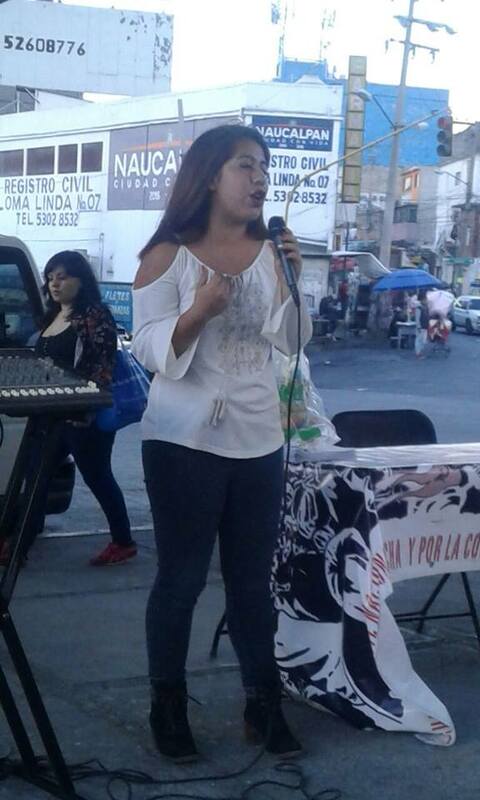 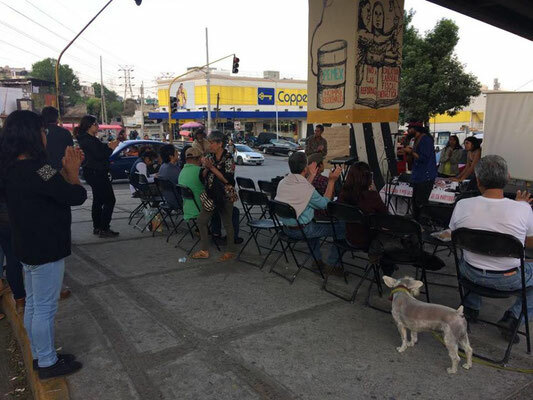 The event denounced the extremely difficult situation for working women – in particular the precarity of the jobs, the low wages, the outsourcings which affects particularly women, the lack of social security and how this become worse because the Structural Reforms of Peña Nieto. We also denounced the increment of violence against the women and the feminicide. We stated that the main responsibility for both is the impunity of the government. 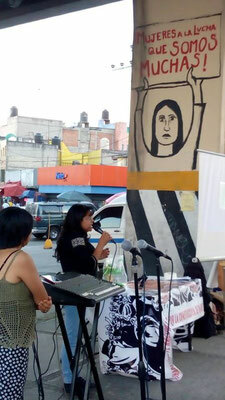 The meeting was addressed by several speakers. 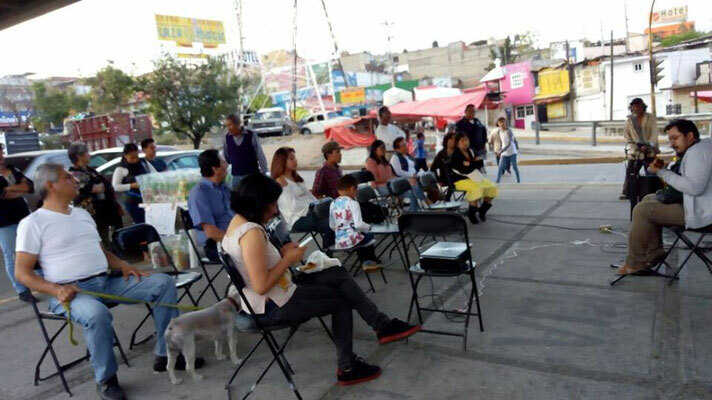 It also had a cultural program. 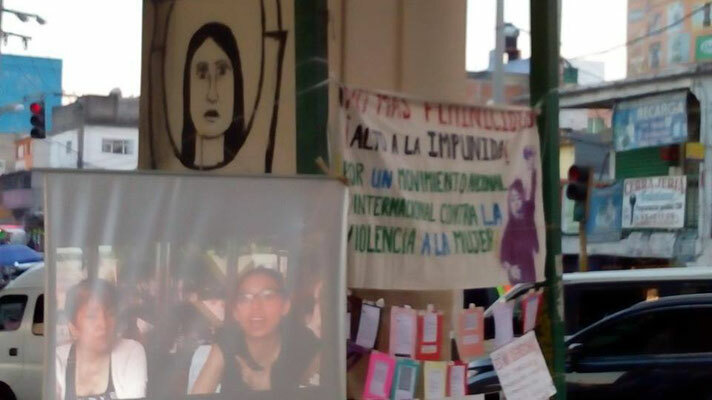 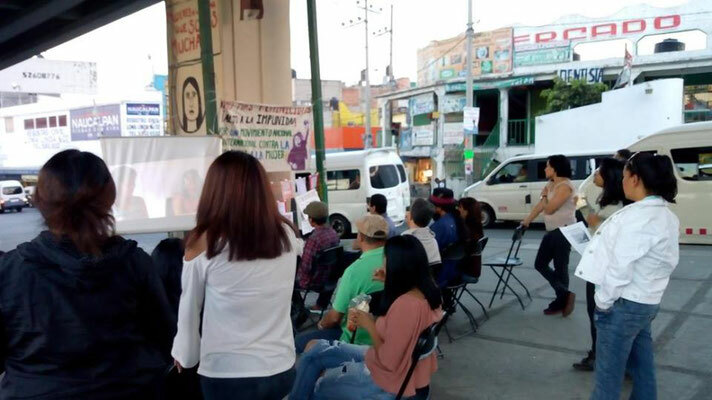 And we also presented a short documentation about the experience of the women that were part of the Naucalpan Solidarity Brigade which supported the earthquake victims of the 19th September last year.